Lisa Bao (@lisabao) and Tiffany Nguyen (@tiffpenguin) are in the midst of a special journey in Southeast Asia. For most of us, an adventure like this would be a tantalizing foray into the sights, sounds and flavors of a far-off and exotic part of the world. For Nguyen and Bao, it’s much more. As photographers, women and the children of American immigrants, this adventure is one of connection and they’re documenting all of it. Nguyen and Bao, both members of the Sony Alpha Imaging Collective, personify the spirit of Be Alpha and of the Alpha Female movement. 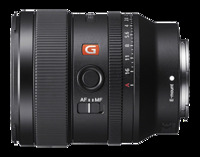 They’re both traveling light with a selection of Sony Alpha mirrorless cameras and Sony prime and zoom lenses. For most of us, an adventure like this would be a tantalizing foray into the sights, sounds and flavors of a far-off and exotic part of the world. For Nguyen and Bao, it’s much more. 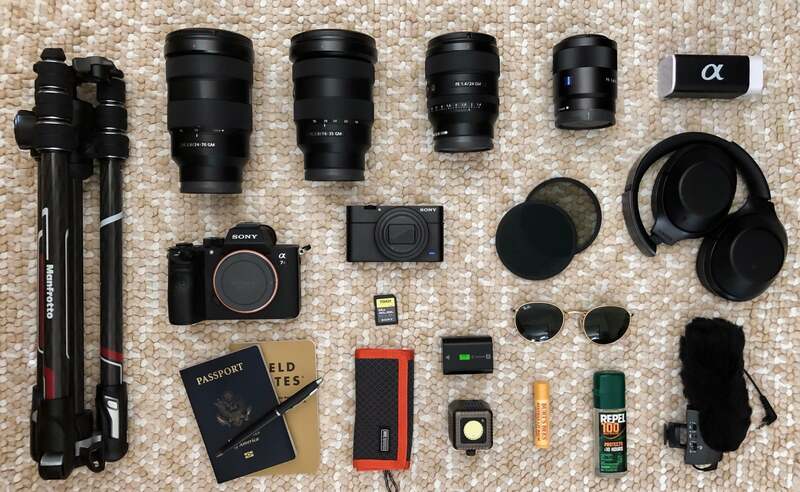 Lisa Bao's (@lisabao) lightweight kit for the trip includes her Sony α7R III, 16-35mm f/2.8 G Master, 24-70mm f/2.8 G Master, 70-200mm f/2.8 G Master and Sony 55mm f/1.8 lenses, her RX100 V and a minimum of other clutter. 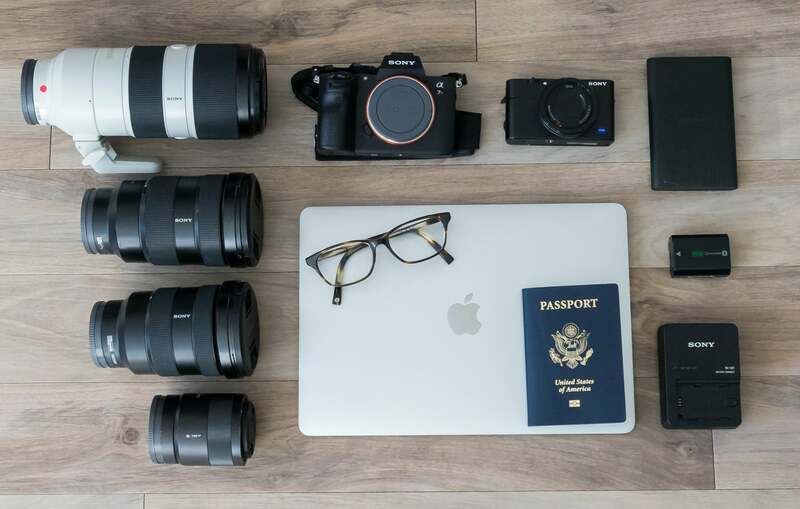 Tiffany Nguyen's (@tiffpenguin) gear for her Vietnam adventure includes her Sony α7R III, 16-35mm f/2.8 G Master, 24-70mm f/2.8 G Master, Sony 55mm f/1.8 and the new 24mm f/1.4 G Master lenses, her RX100 VI compact camera, Sony TOUGH SD cards and a tight assortment of accessories (including the all-important insect repellent). As we prepare to embark on a two-week journey through Vietnam, Tiffany and I have spent the last few months reflecting on the significance of this trip for us. In so many ways, this is an adventure that will impact multiple aspects of our lives — as individuals, but also as partners in a community that strive to lift each other up and support each other’s creative goals. We are both female photographers that are a part of a movement to reclaim the use of the word Alpha. We have both faced the challenges that come with being female photographers in a seemingly male-dominated space. But we have also layered that along with the challenges that come with having multiple cultural identities and navigating the space between. Photo by Lisa Bao (@lisabao) from her on-going Instagram story documenting her journey to Vietnam with Tiffany Nguyen. As first-generation Americans, we both share a cultural background that draws us to the country of our heritage — Vietnam. Born in America, but living dual identities as children of immigrants from another land, we were taught early on to appreciate the opportunities we were given as a result of the sacrifices of our families. We want to capture and share our story of discovering our native culture through visiting the lands of our ancestors and reconnecting with our history. It’s important to us that we not only share our story with a global audience to inspire others to connect with their own personal journeys, but also to promote a story of strong, independent and adventure-minded women traveling together. While our backgrounds share similarities, we are also very different people with different strengths and life paths. But, through those individual strengths, we aim to support each other and bring each other up as partners and friends. 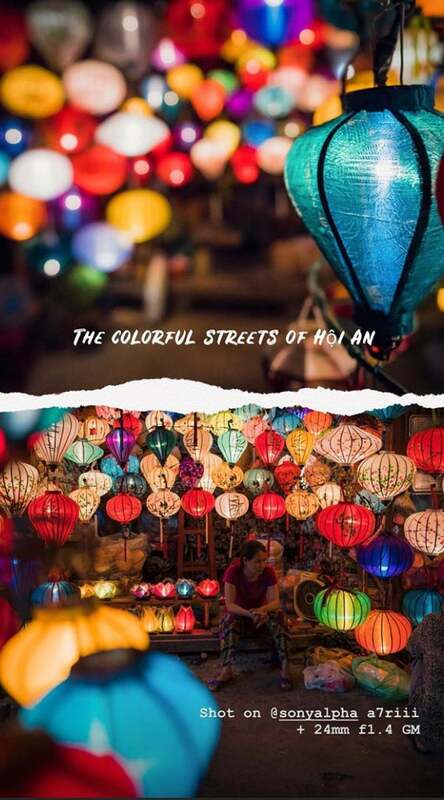 There’s a Vietnamese proverb that says “a day of traveling will bring a basketful of learning.” We hope that after two weeks of traveling, we can share what we have experienced and learned through being immersed in the culture, art, food and traditions of our heritage. Follow along with us on our journey @tiffpenguin and @lisabao on Instagram as we showcase the beauty and diversity of Vietnam. 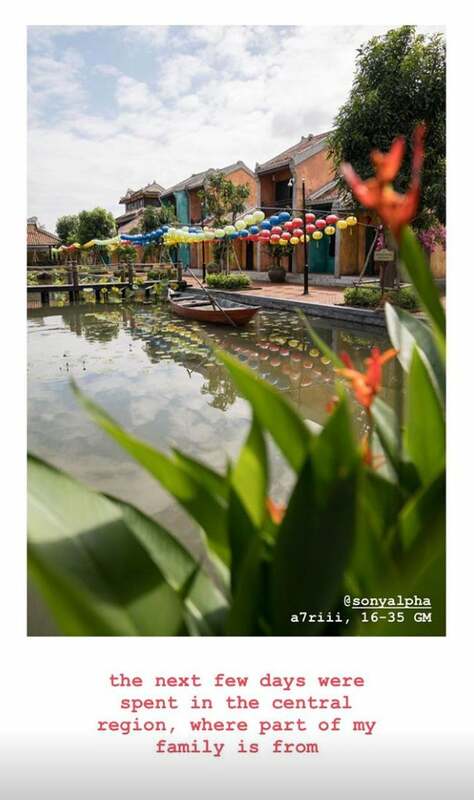 Photo by Tiffany Nguyen (@tiffpenguin) from her on-going Instagram story about her trip to Vietnam with Lisa Bao.